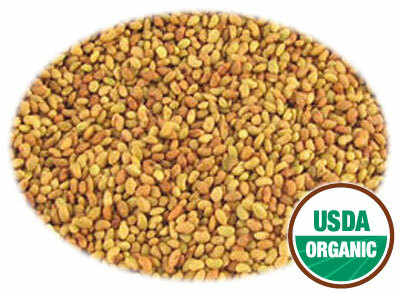 Organic Alfalfa Seeds | Got Sprouts? Alfalfa seeds are easy to sprout legumes and only take about 4-5 days to sprout. They have a mild, fresh flavor that adds flavor and texture to stirfry, Asian recipes, in soups, salads, sandwiches, and more. The sprouts contain a concentrated amount of vitamins and minerals such as calcium, vitamin K, vitamin C, and many other essential dietary needs. Alfalfa Sprouts are a diuretic and benefit the urinary systems and intestines. They are used for arthritis, weight loss, bladder stones, plantar warts, chronic sore throat, fevers, gas, and peptic ulcers.